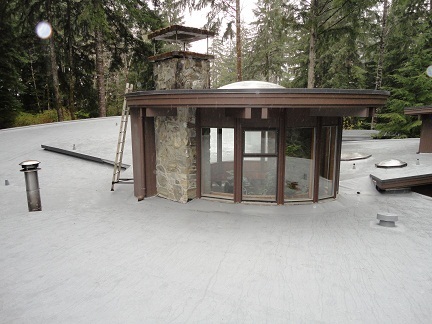 We provide an expert variety of Coos and Douglas County Flat Roofing services, including flat roof installation for residential and commercial properties, maintenance and emergency repairs, walking deck installation, and moss treatments. 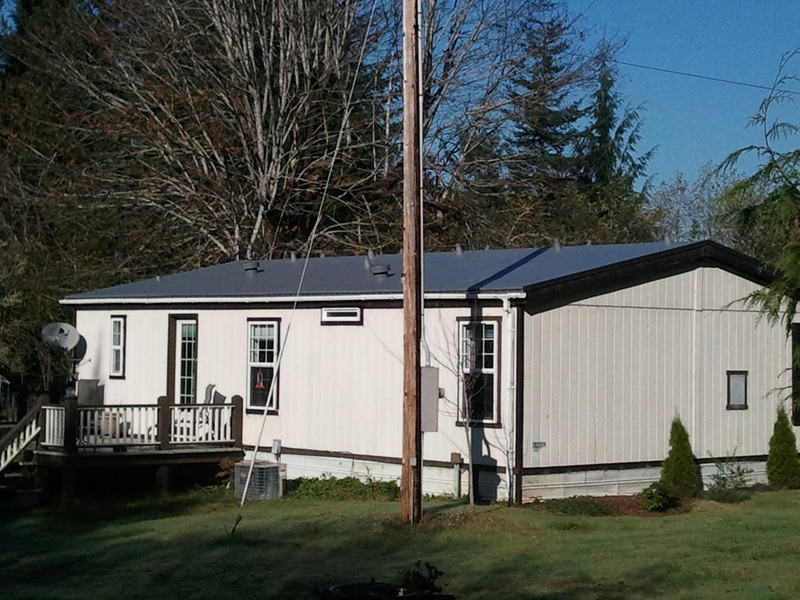 No matter the service you require, we don’t stop working until the final product satisfies your standards and our own. 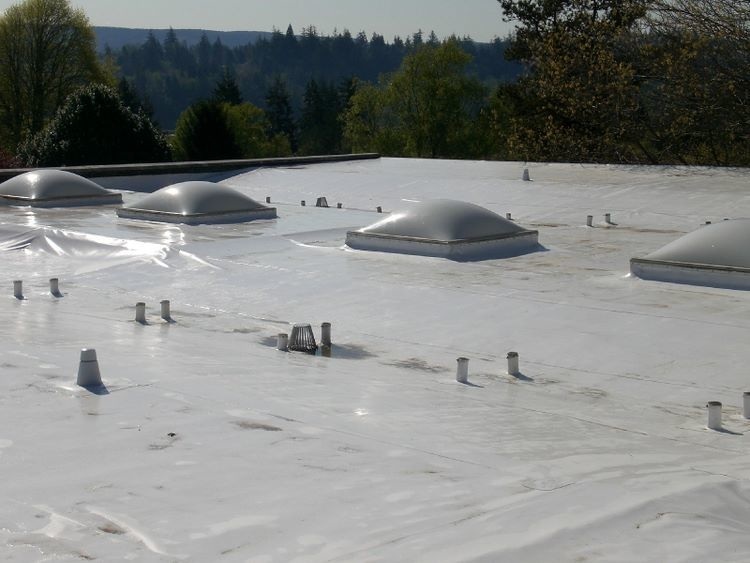 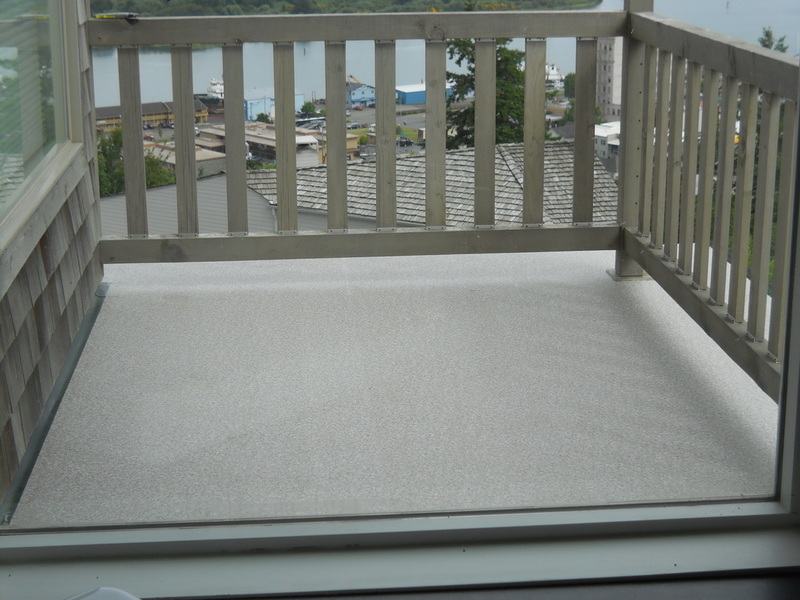 For further information about our Coos and Douglas County Flat Roofing services, or to get a quote for your project, contact the team at one of our locations in Coos Bay, Sutherlin, or Klamath Falls Oregon.